The Xbox One Game Preview version of the game finally starts to sand off the rough edges. 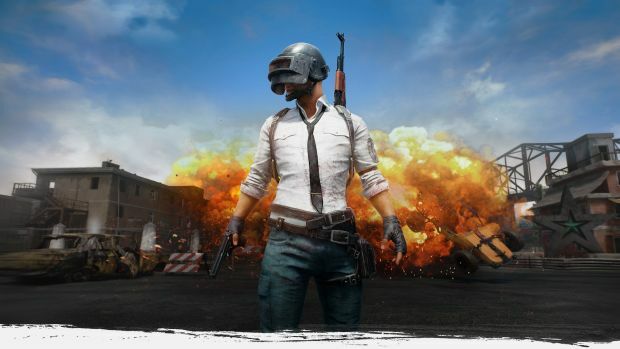 While the very clearly broken state of the Xbox One version of PlayerUnknown’s Battlegrounds hasn’t stopped players from enjoying the Battle Royale title as they continue to muddle through the Xbox Game Preview phase, players will be happy to know that the first patch to launch for the platform is targeted at many things, but the biggest news is that visuals should be improved dramatically. The patch notes, which you can find just below, outline many tweaks and improvements. Aside from the above mentioned visual and performance improvements and a better anti-aliasing on old Xbox One family systems, they also disable the keyboard functionality that we previously reported on and retouched the UI as well as squash some bugs. 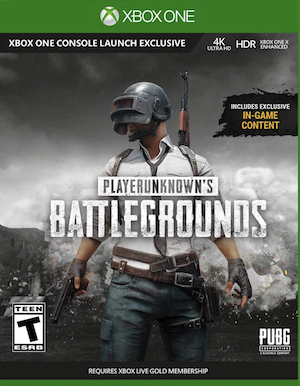 Even in the preview state, the Xbox version of the game saw a staggering 1 million players seeking their first chicken dinner within 48 hours of launch. Recently as well, the PC version hit the 3 Million concurrent user milestone. While Xbox players will be in Game Preview for awhile yet, the PC version launches out of early access very soon.